Was glad I managed to spend a few hours at this museum last week. 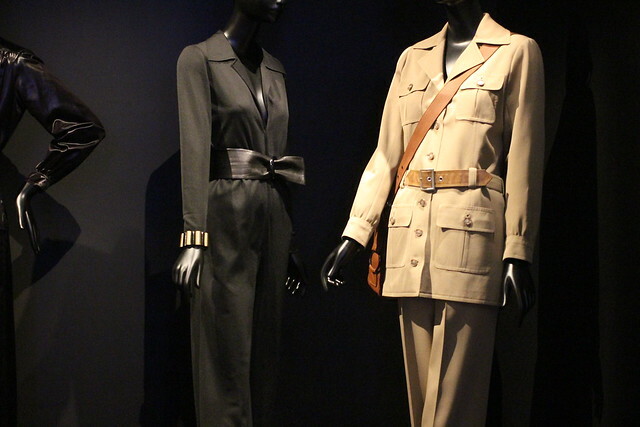 It’s rather well-curated with easily-digestible bite-sized information as compared to the mega fashion exhibitions at the Musée des Arts Décoratifs that can be overwhelming for those without a background in fashion. 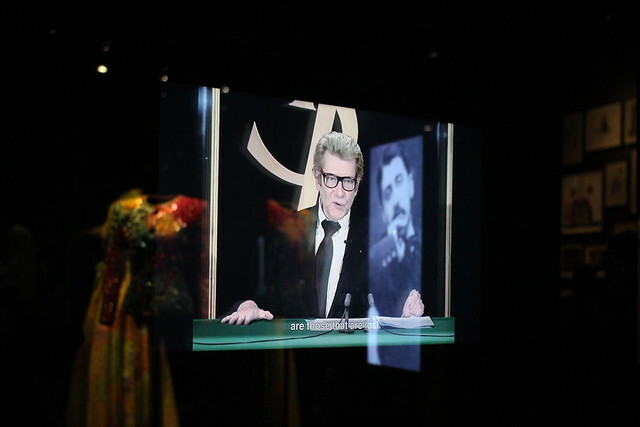 Thoroughly enjoyed watching the short film about Yves Saint Laurent and Pierre Bergé as well as the interviews with those who had worked at the haute couture house. Didn’t know he was such a big fan of Proust whose Du côté de chez Swann is next up on my reading list.